Google Maps is probably your go-to mapping app, but if you're behind the wheel there's an even better option. Waze (which Google also owns), offers realtime crowd-sourced data alongside your directions. Now, Google is making it even easier to use this awesome app. The search giant announced plans this week to help phone-makers and carriers pre-install Waze on their Android devices. That means the app, which is now classified as a Google Mobile Service, will run straight out of the box on some new phones. Hopefully even more people will try it as a result, contributing their own data and improving the experience for everyone. Beyond driving directions and traffic updates, Waze lets you track everything from weather and road hazards to gas stations and even the location of nearby police. That last feature has landed the company in a bit of hot water recently, with some people claiming it could help criminals more than drivers, but overall Waze is a pretty amazing app. You can grab Waze for Android, iOS, Windows Phone and BlackBerry for free right now, though it's also possible your next smartphone could come with the app pre-installed. Provides the ability to OEMs and carriers to preinstall the application on their handsets. Users can enjoy Waze with real time road conditions, traffic and weather on his phone right out of the box. Madrid, March the 2nd, 2015. – Waze, the free social traffic and navigation app becomes a Google Mobile Service (GMS) with preinstall option on mobile devices. Thus, OEMs and carriers can preinstall the app on their handsets so that user can enjoy Waze directly on his phone straight out of the box. 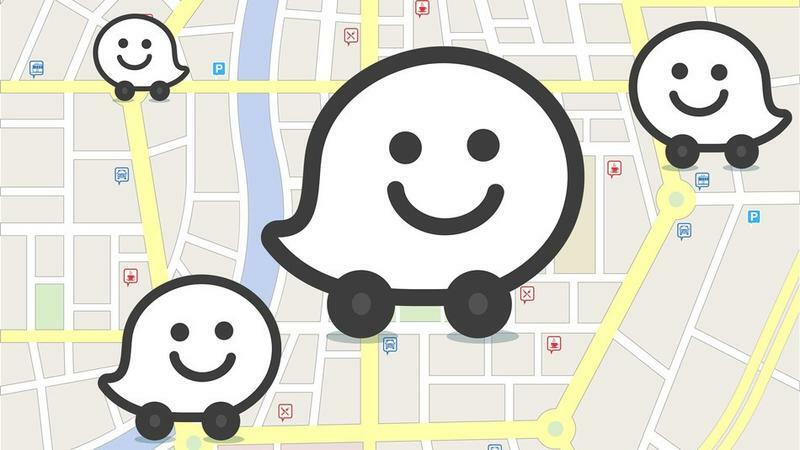 Julie Mossler, Waze spokesperson, explains that "the announcement of Waze as a Google Mobile Service is the next step to become a platform that connects communities of citizens with the aim of promoting safer roads. OEMs and carriers now have the ability to help local markets to become connected cities overnight. " The Waze Connected Citizens program, launched in 2013, connects more than 20 municipalities, law enforcement and departments of transportation with their citizens via a no-cost two-way public data share. The ability for consumers to more easily access Waze without visiting the App store means a likely expansion of data contributed to this program and greater intelligence about what's happening on partners' roads in real time. "If a leading telecom preinstalls Waze in his handsets, a large percentage of the population would immediately have access to blocked roads, dangerous intersections traffic and more in real time," says Mossler. "There's an enormous opportunity to improve city efficiency and civilian connectedness just by enhanced exposure and we look forward to growing this community."